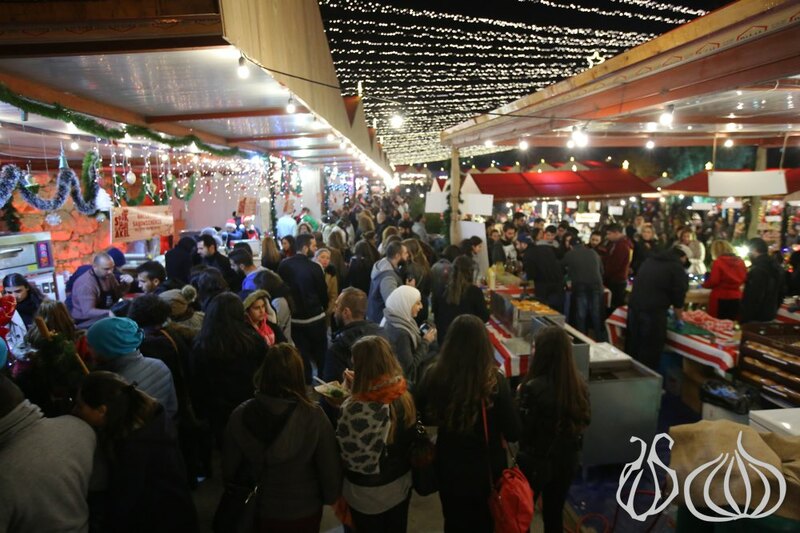 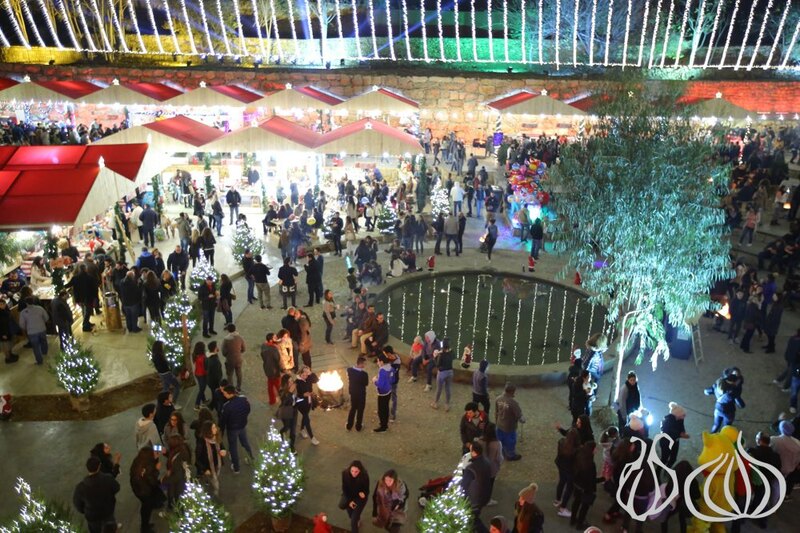 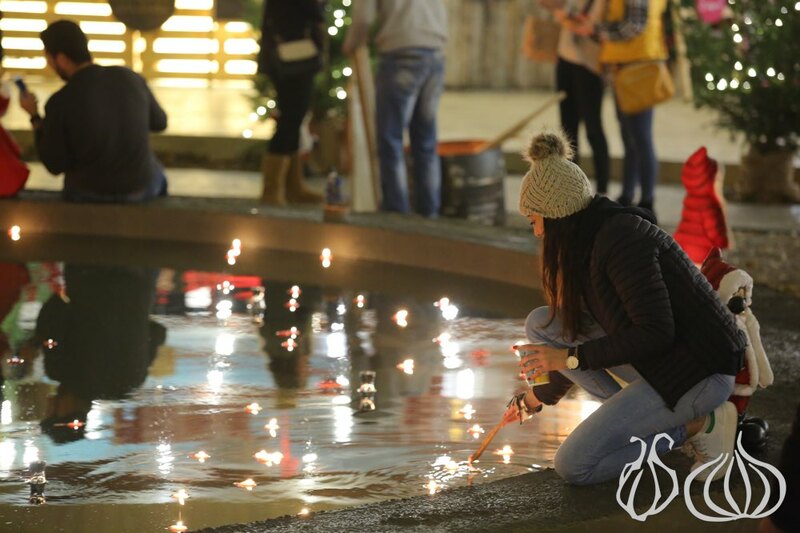 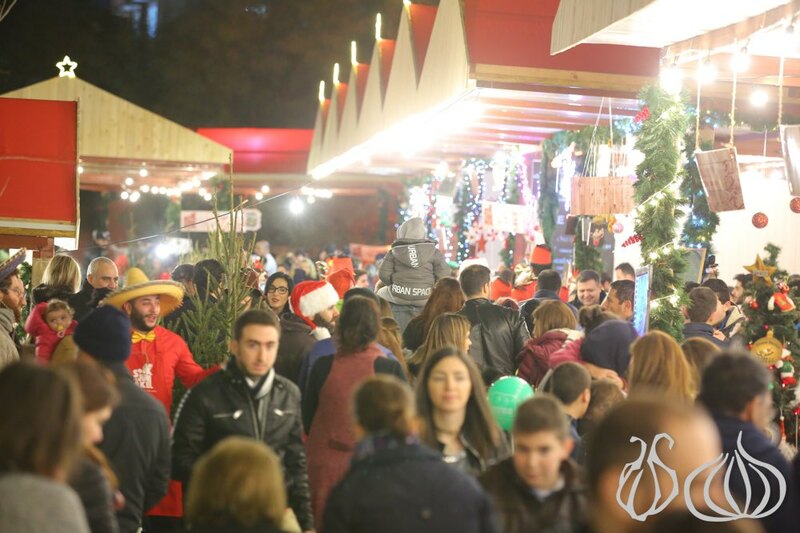 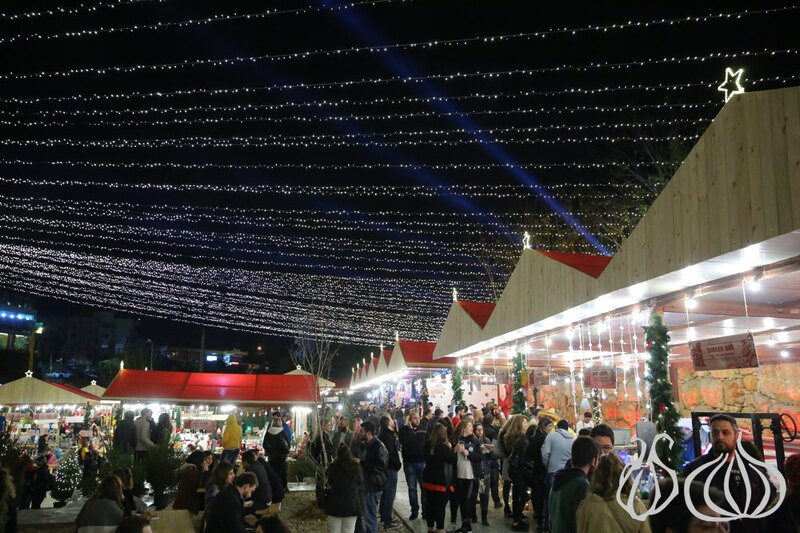 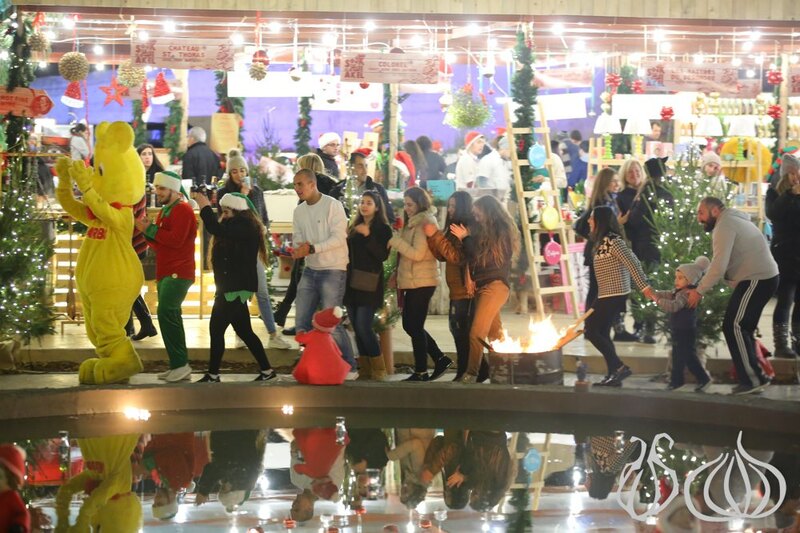 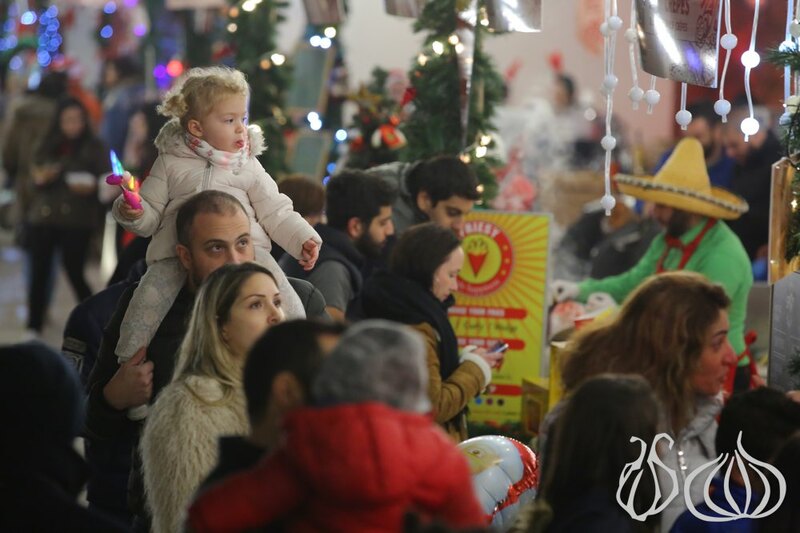 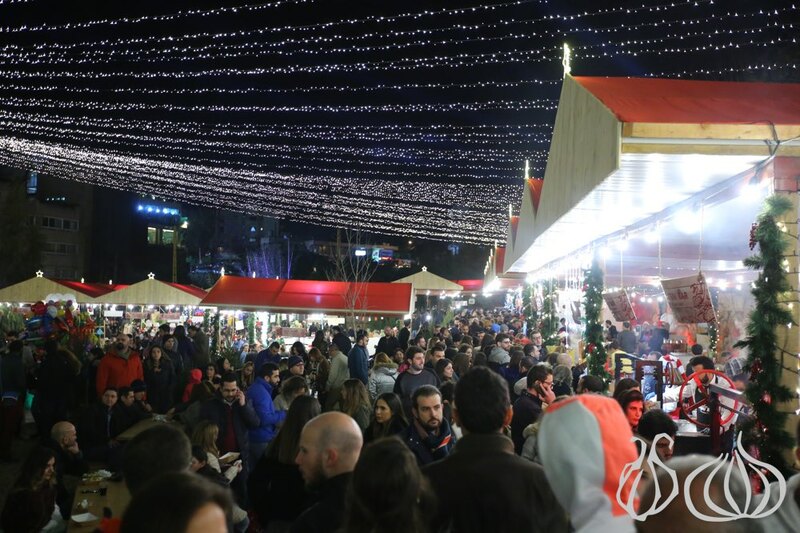 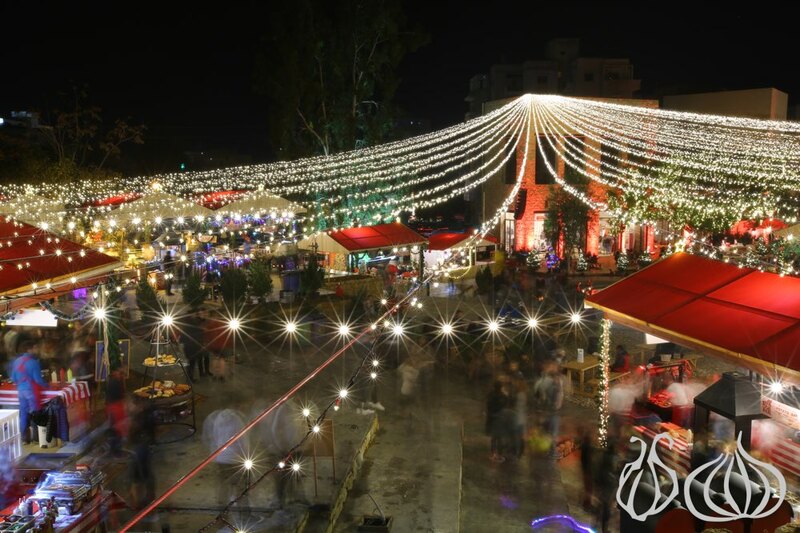 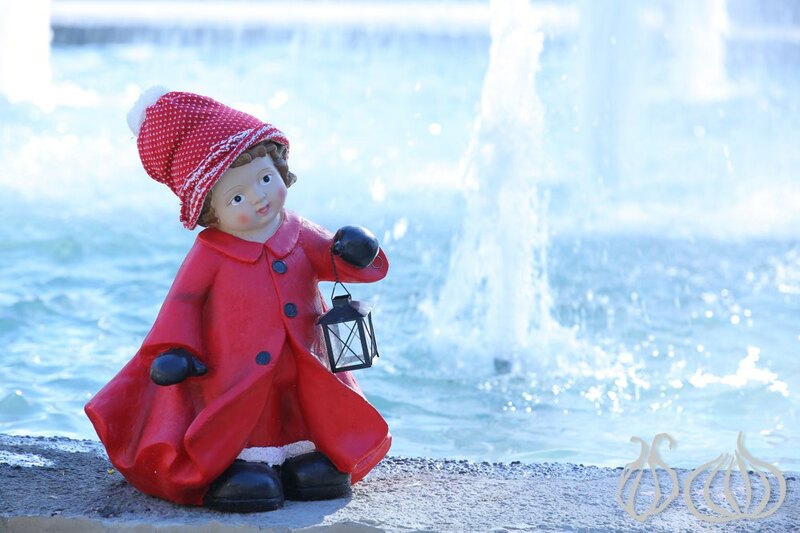 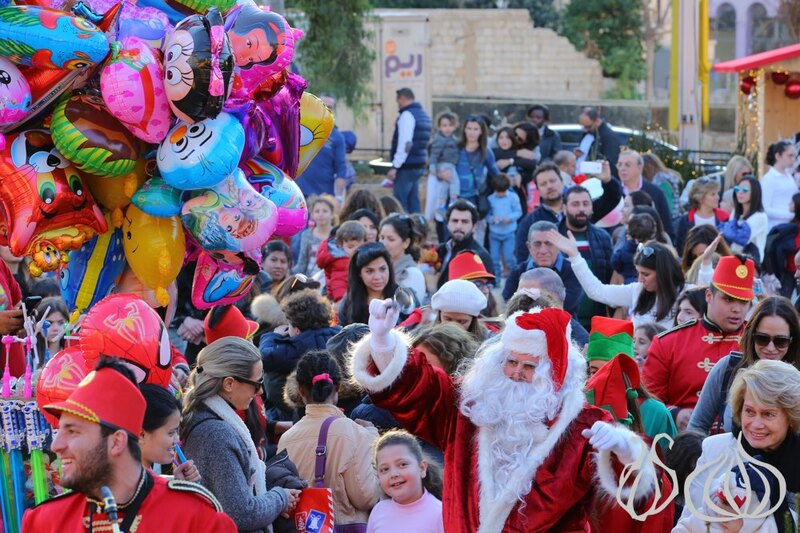 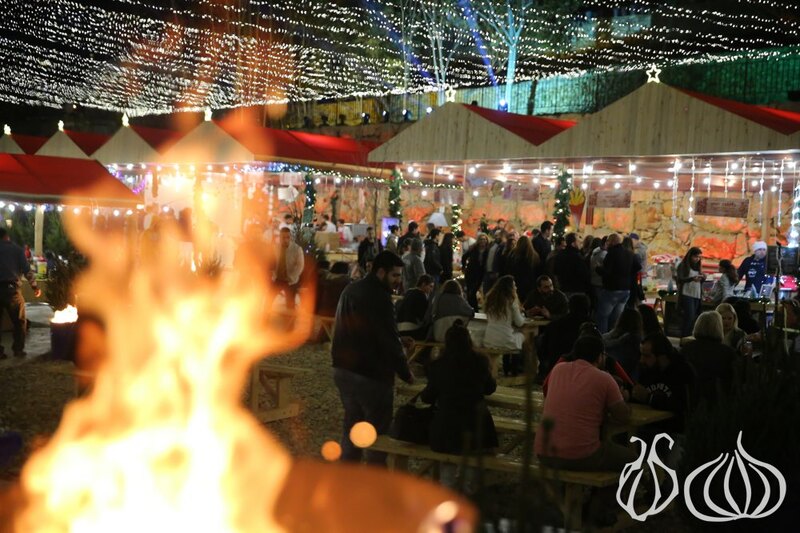 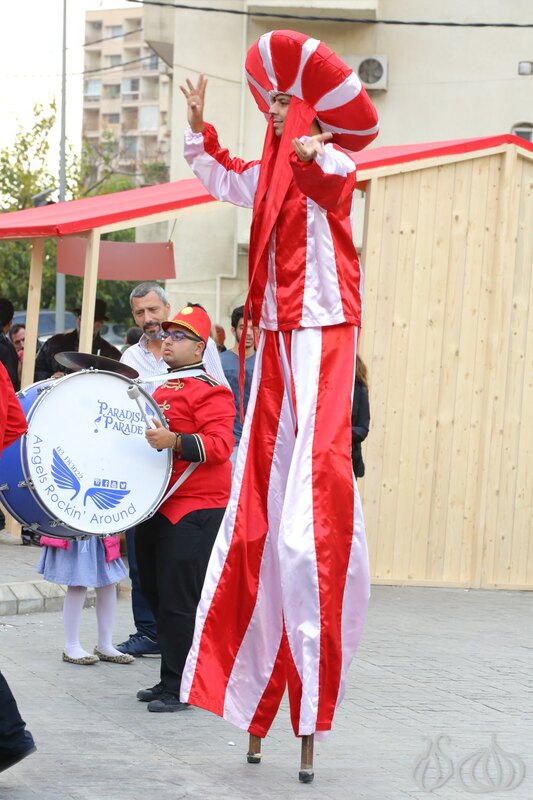 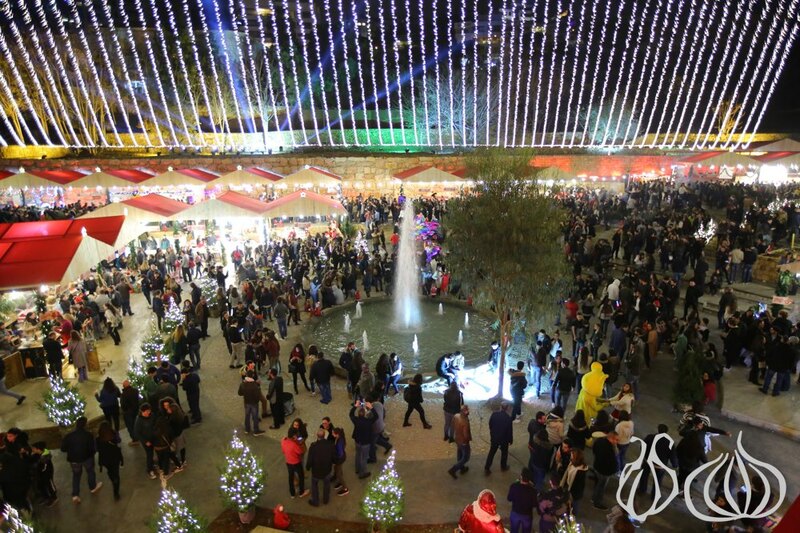 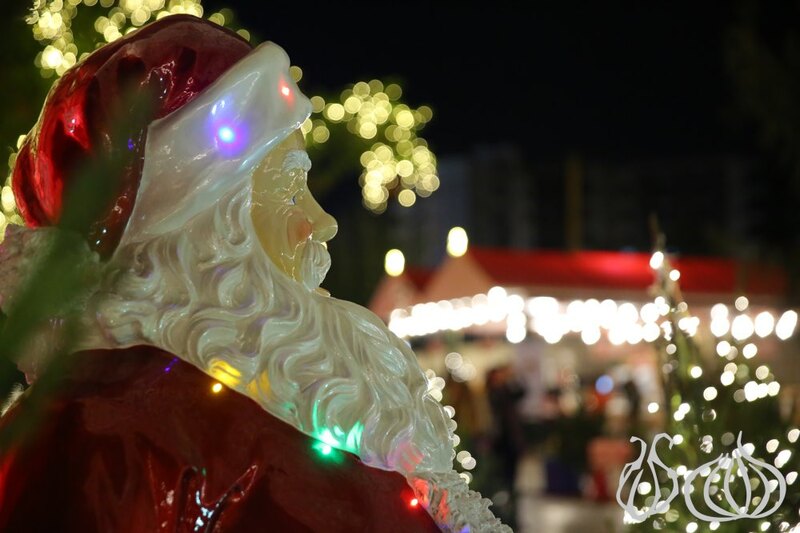 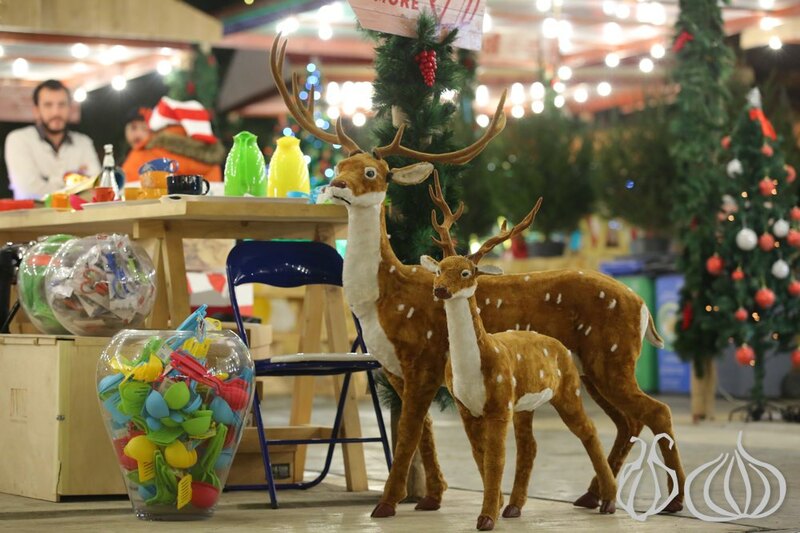 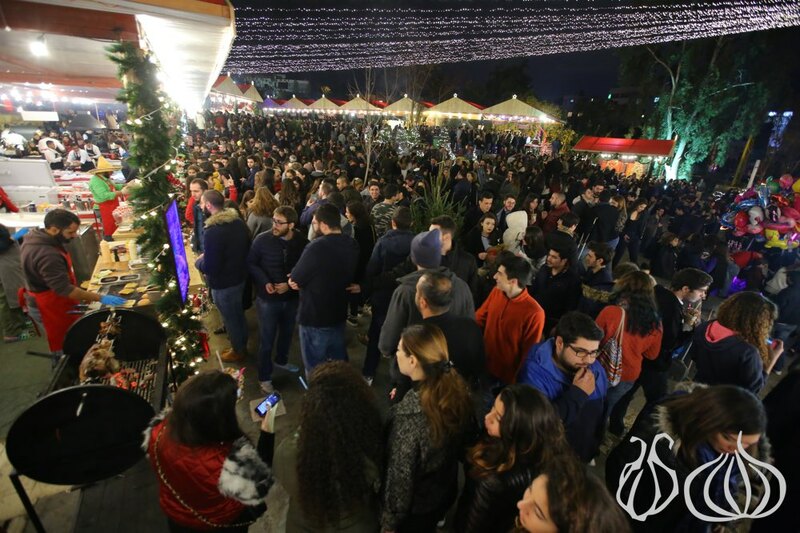 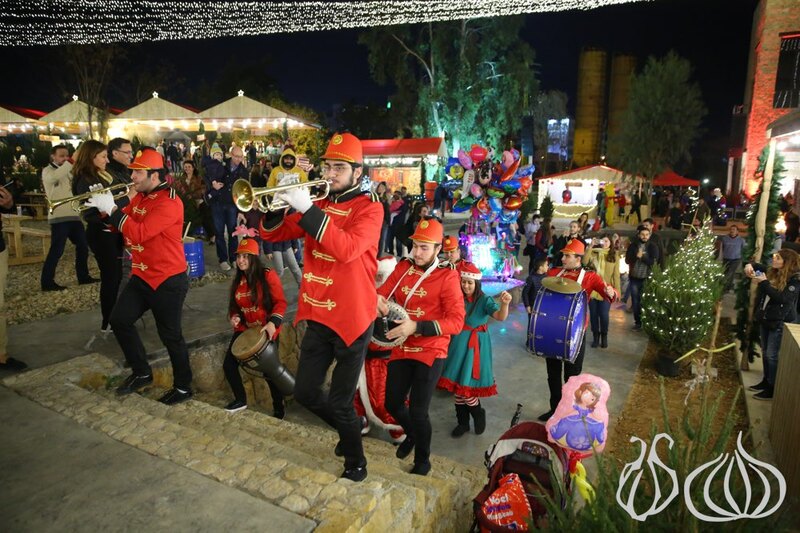 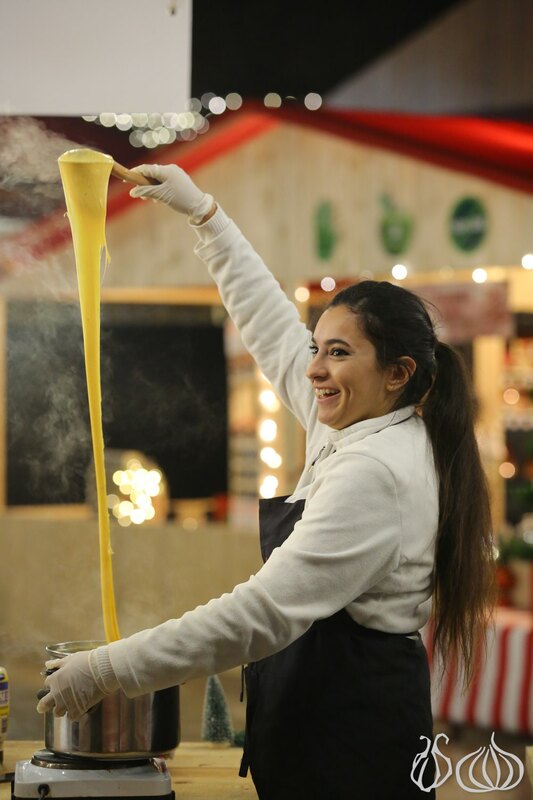 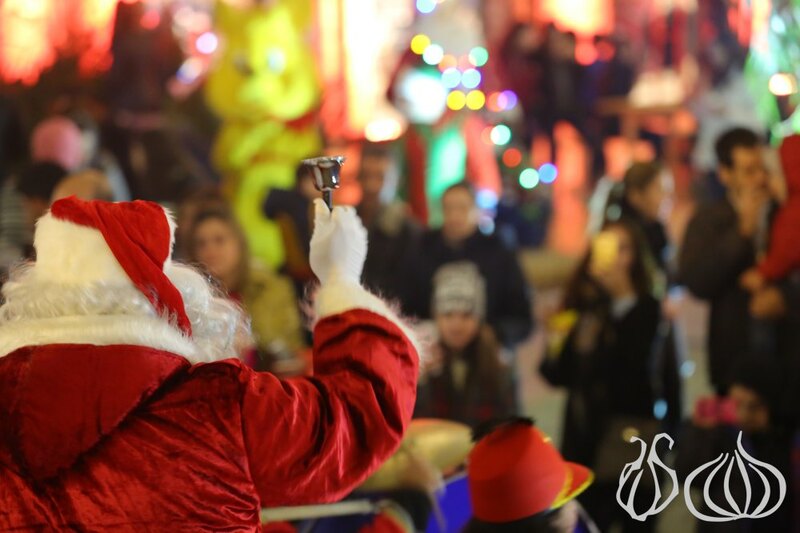 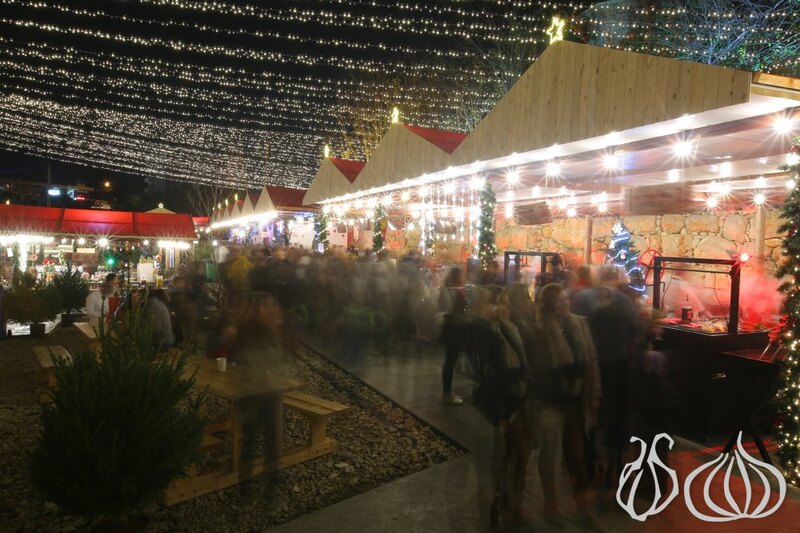 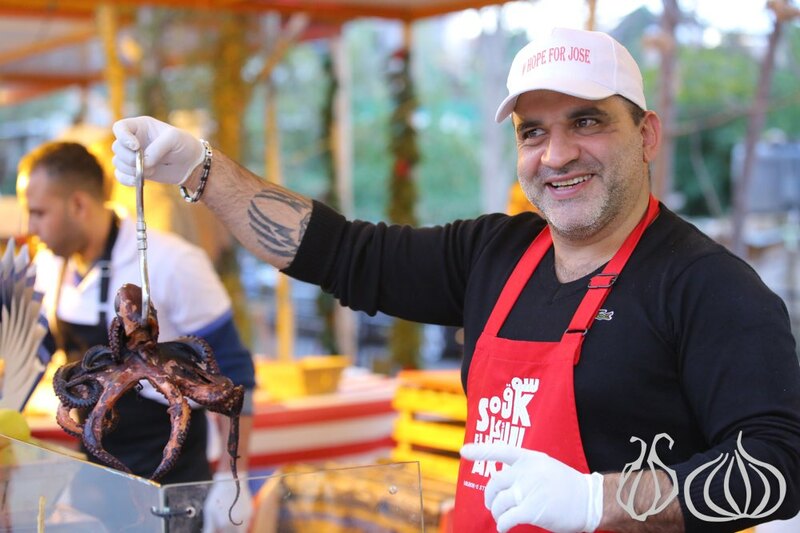 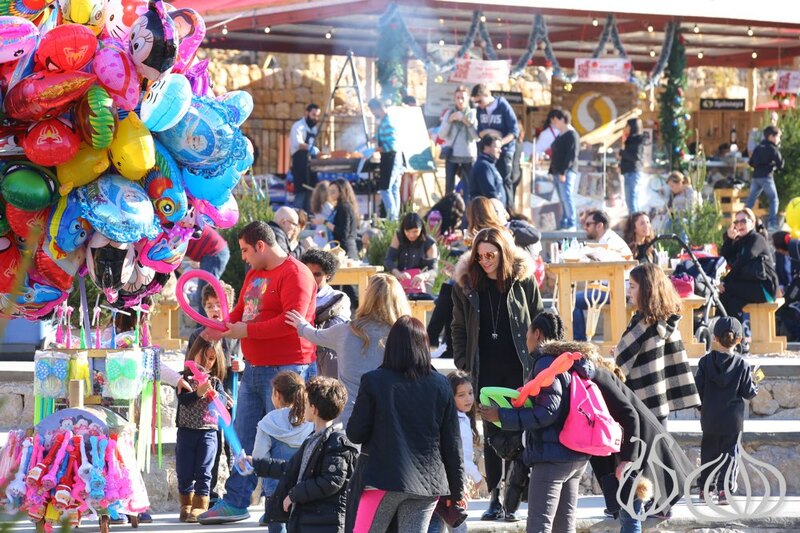 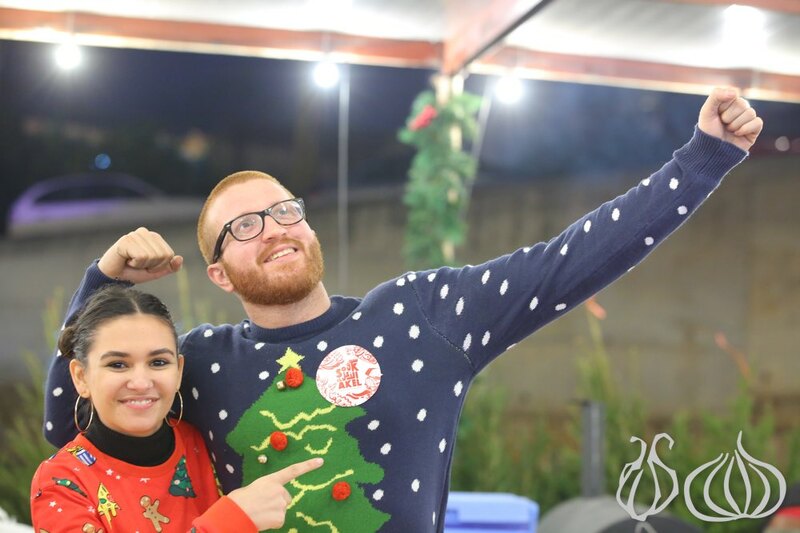 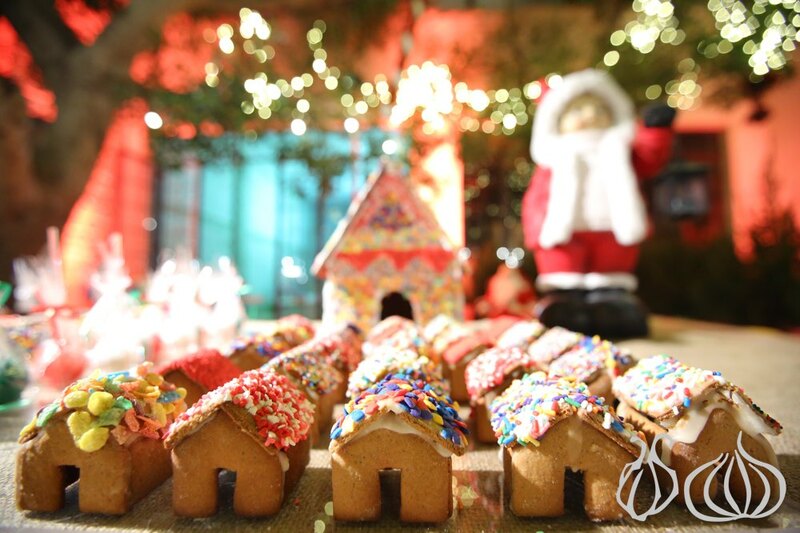 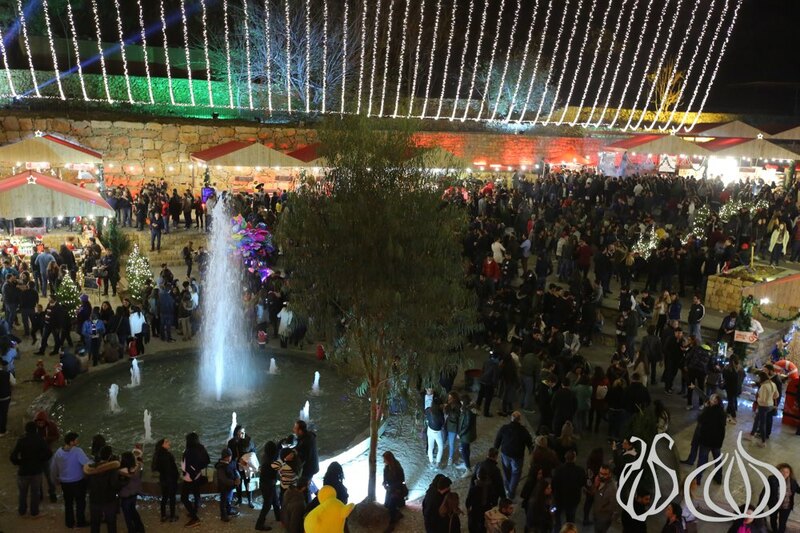 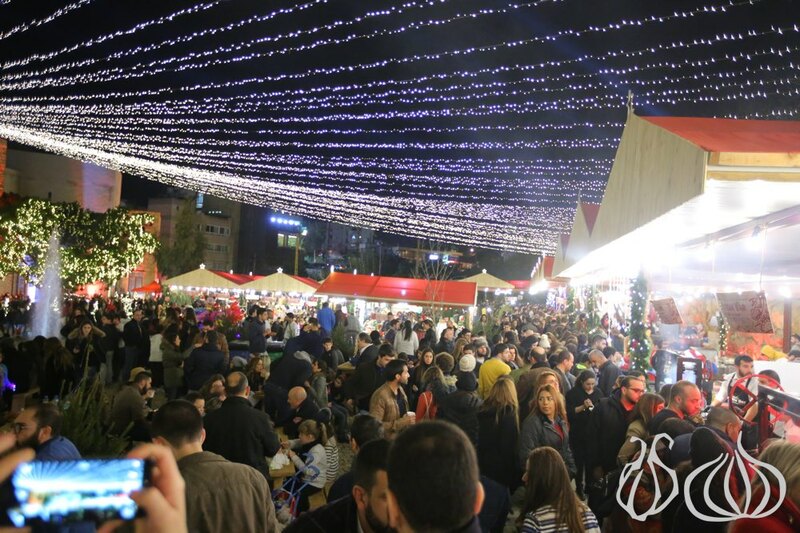 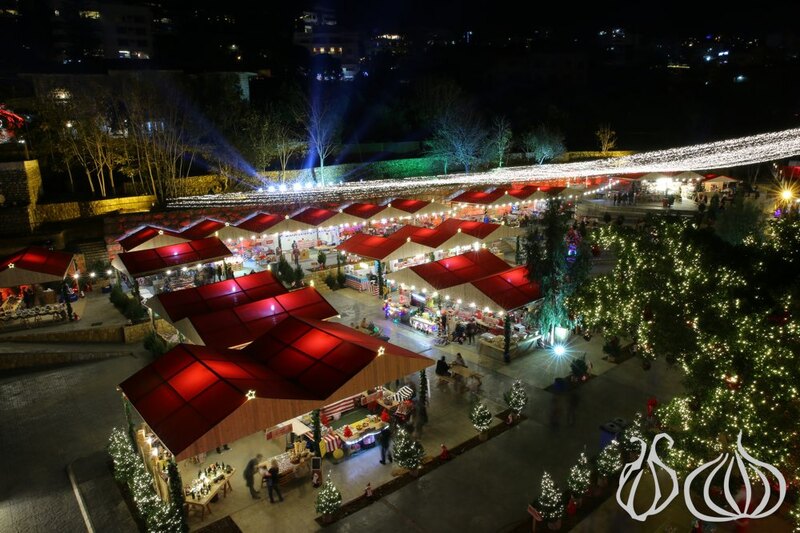 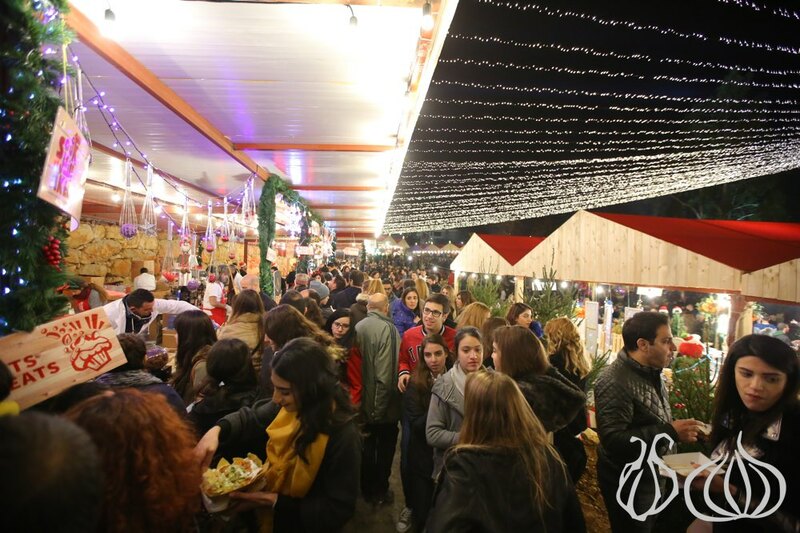 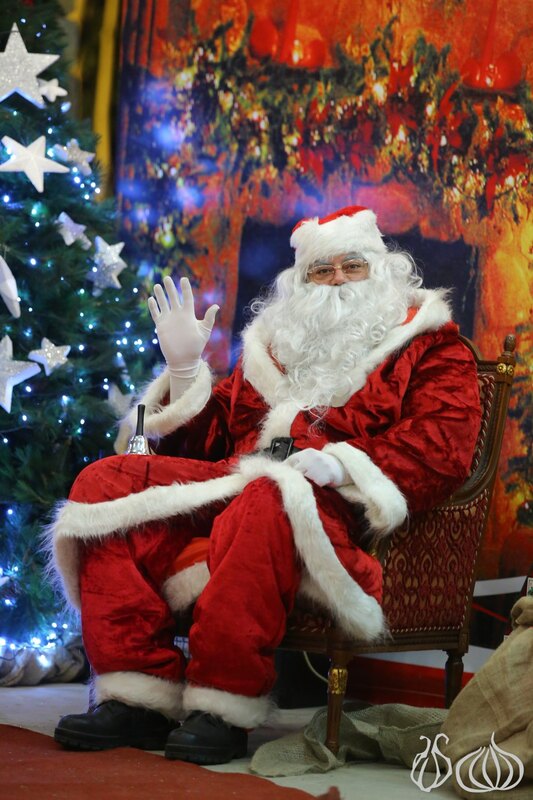 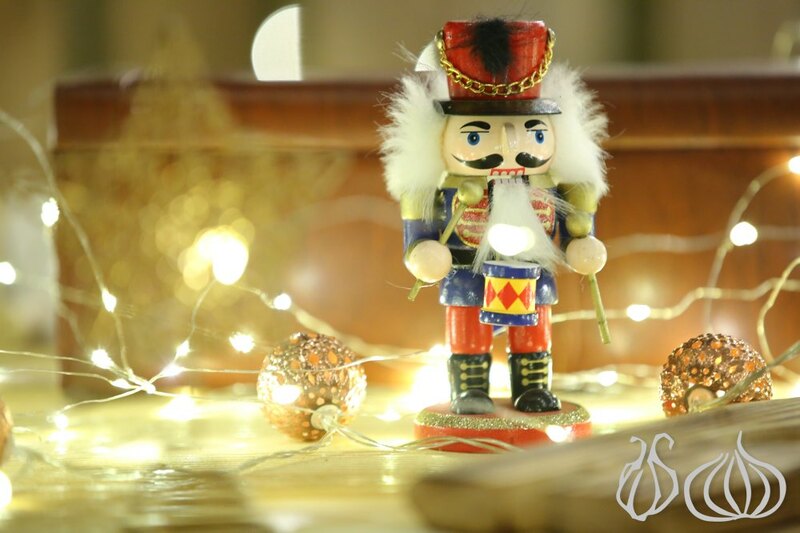 Set around the beautiful fountain in Antelias, the first of many Christmas markets organized this year by Souk el Akel was a great success; it was visited by over 30,000 people. 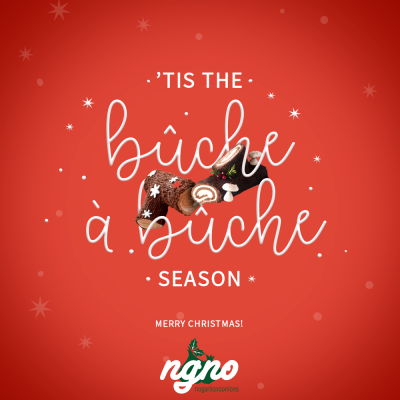 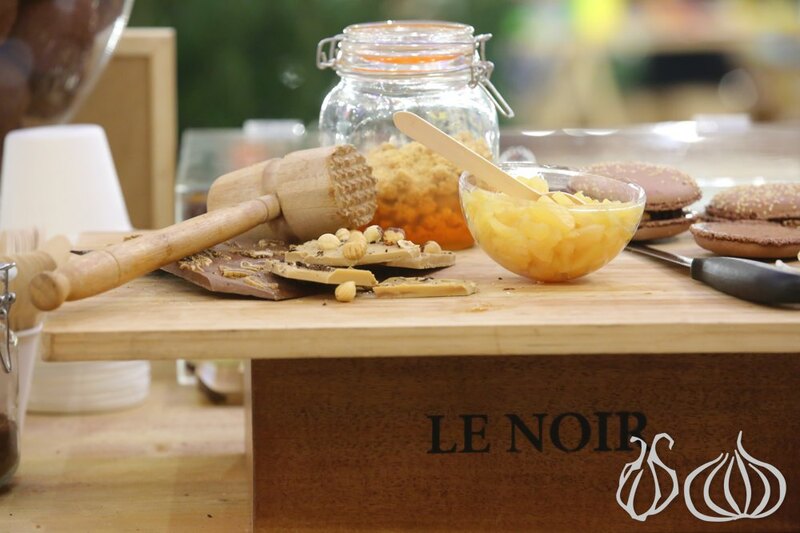 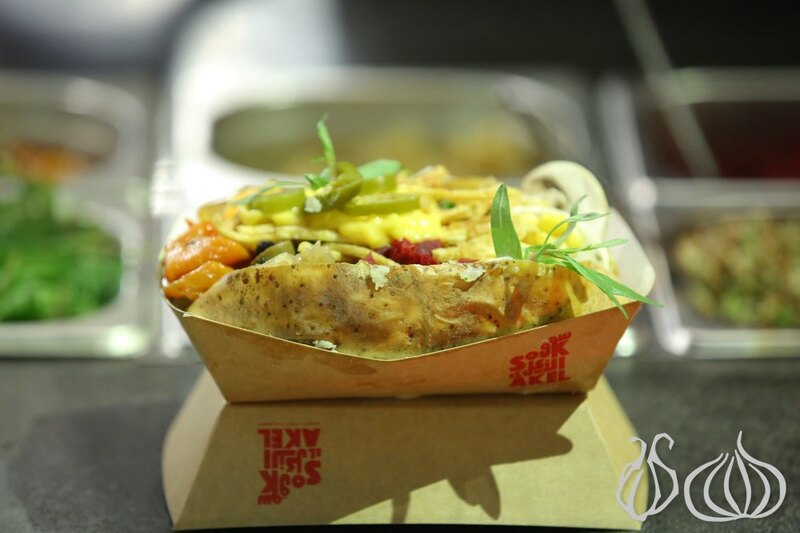 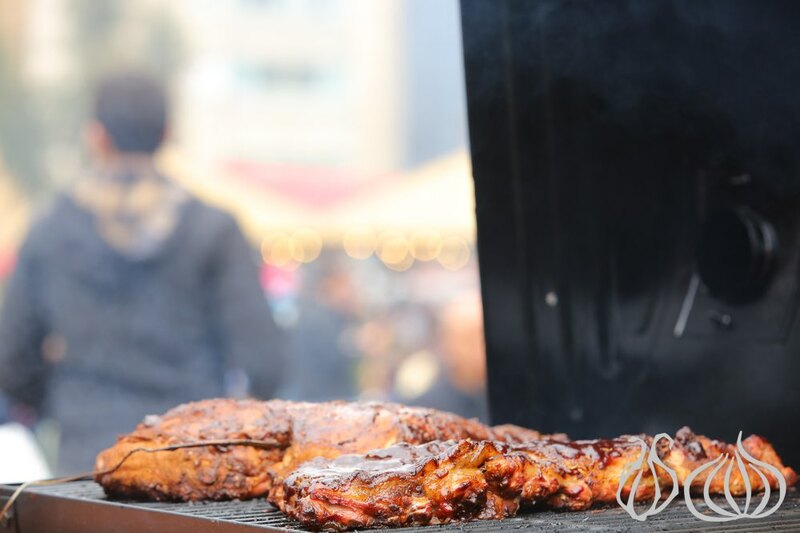 Thanks to each and every one of you out there who made this success possible – especially our amazingly talented vendors who only deliver the best, the most unique and more importantly the freshest bites “a la minute”. 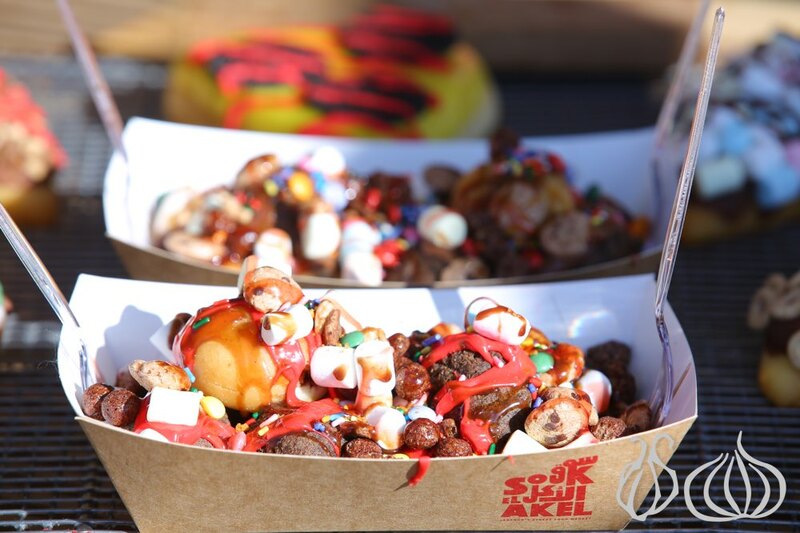 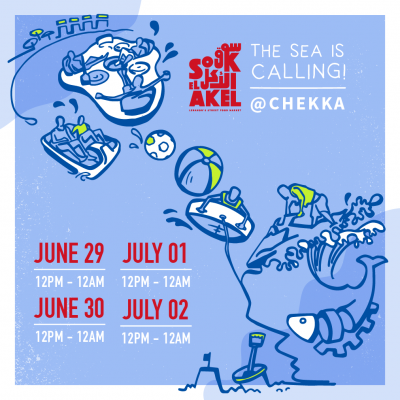 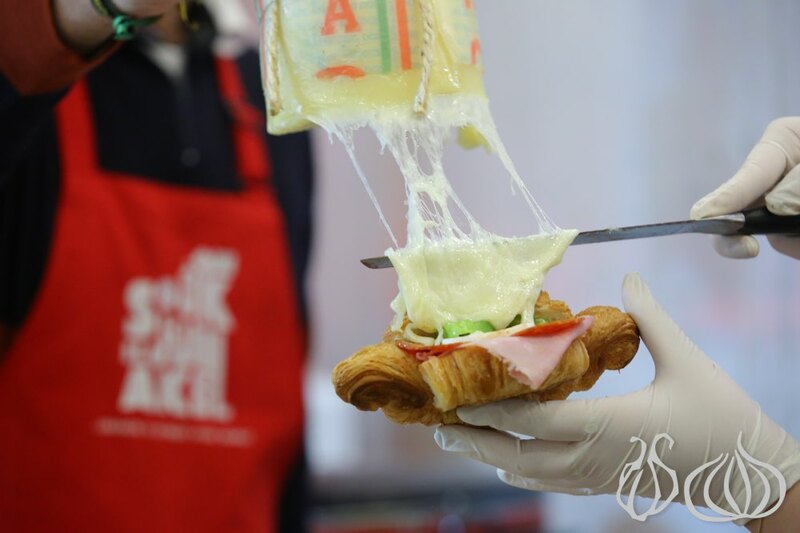 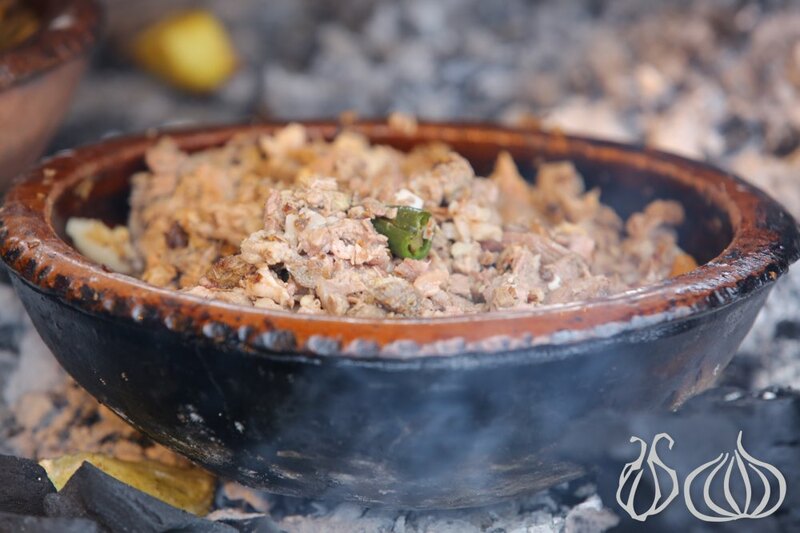 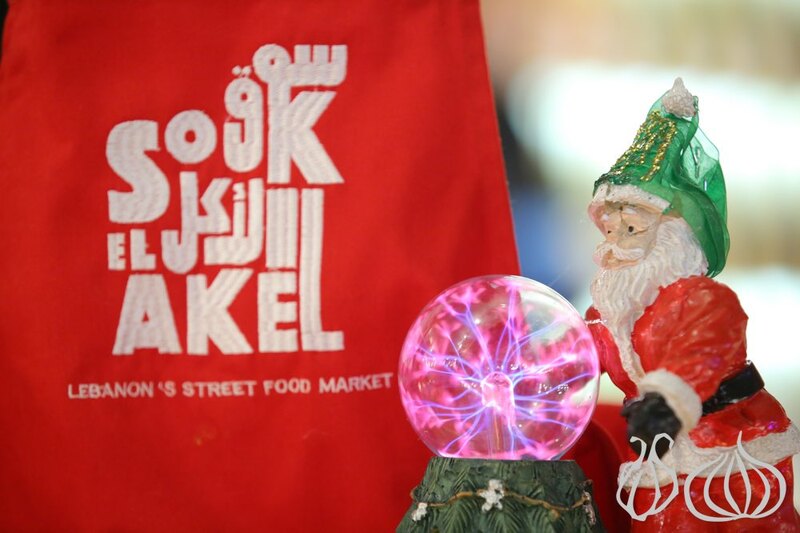 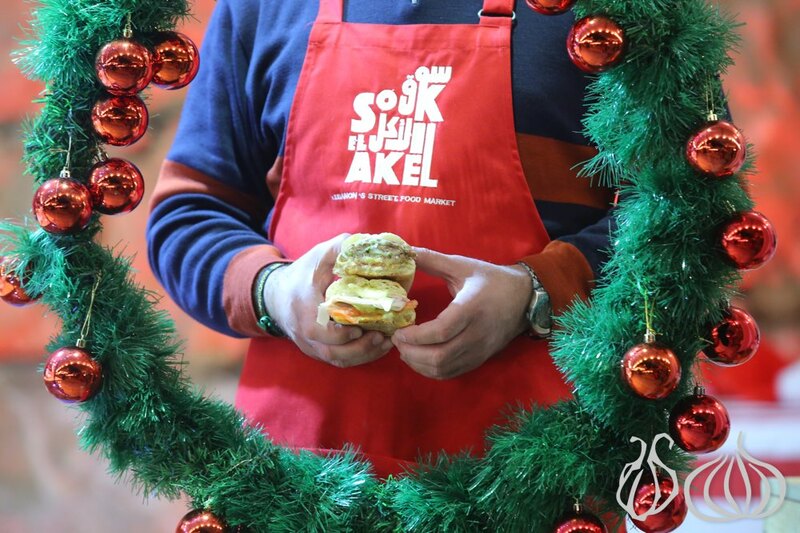 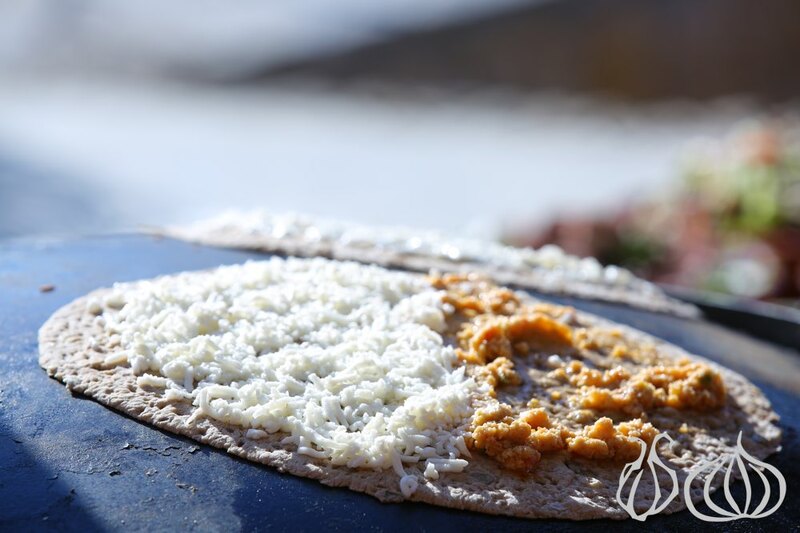 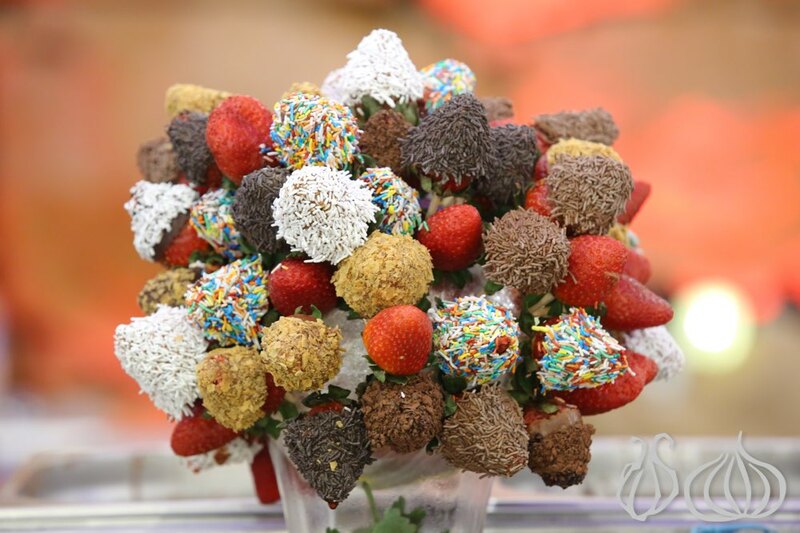 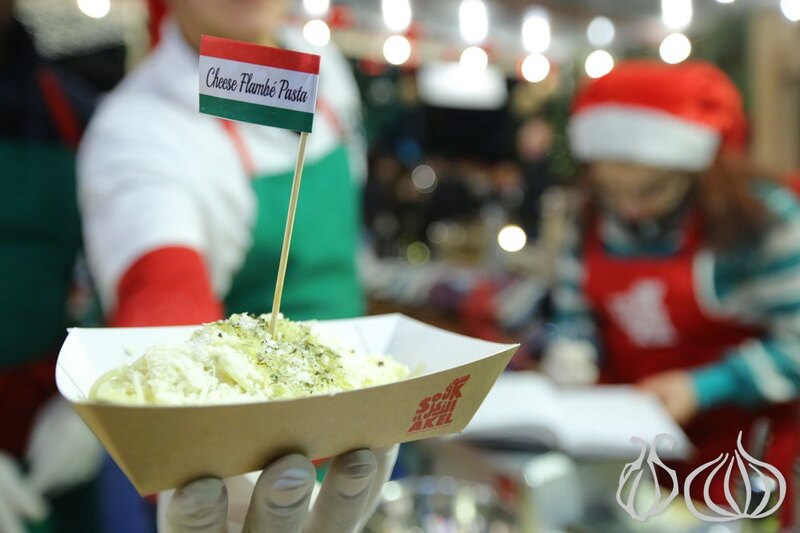 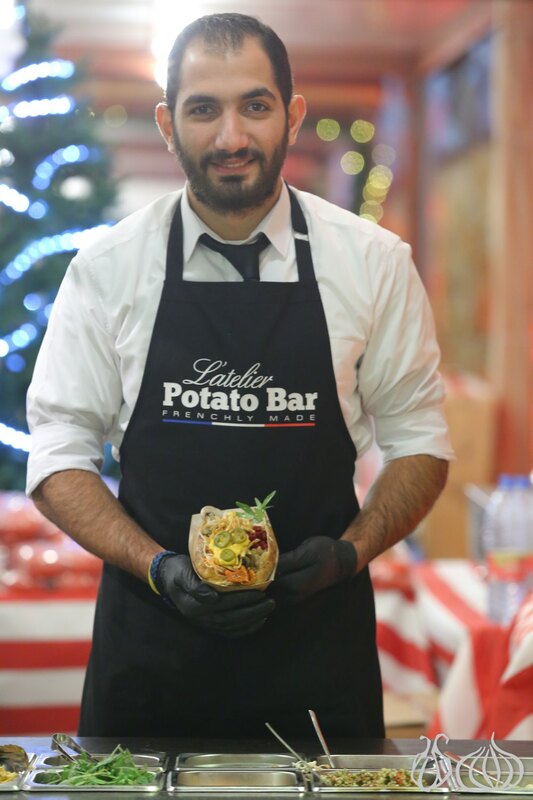 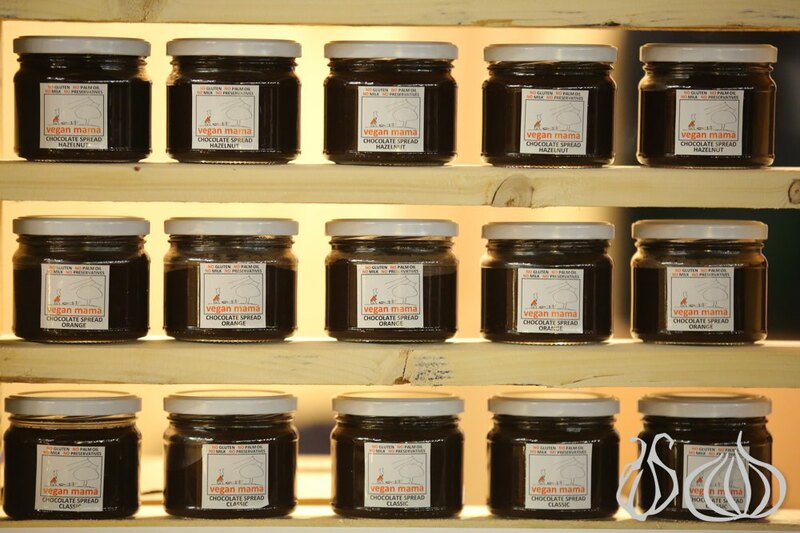 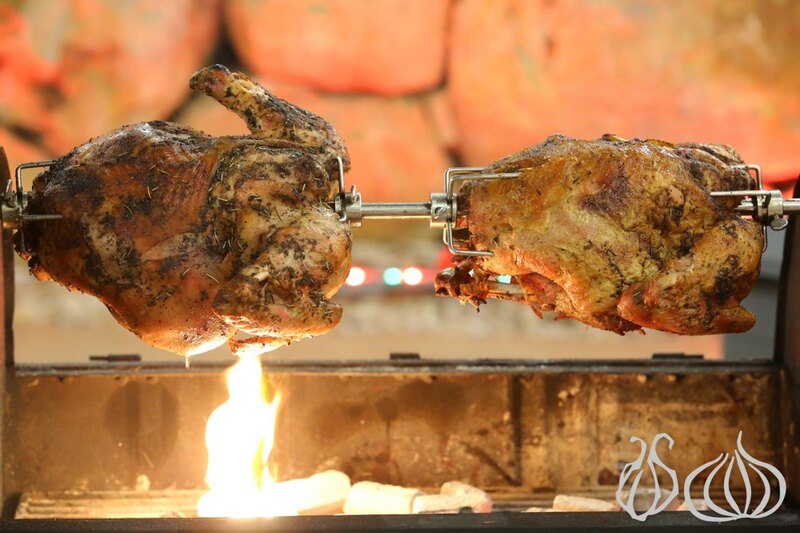 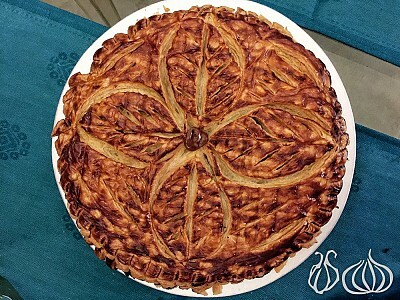 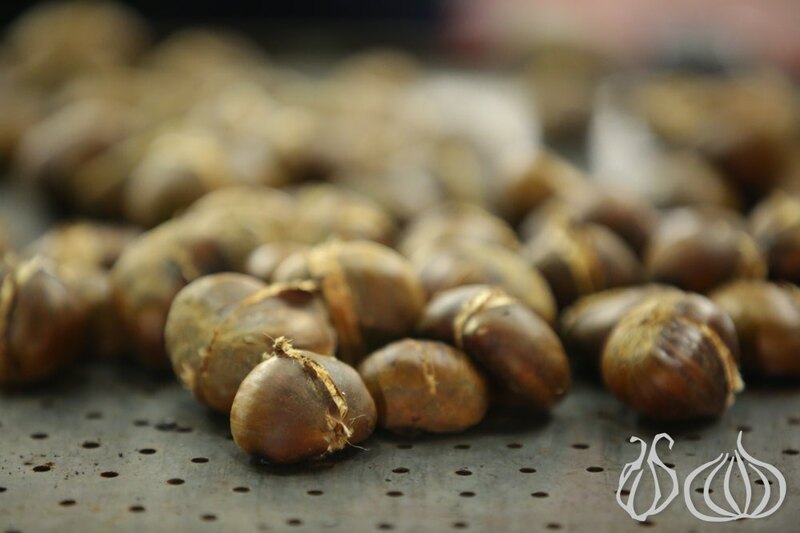 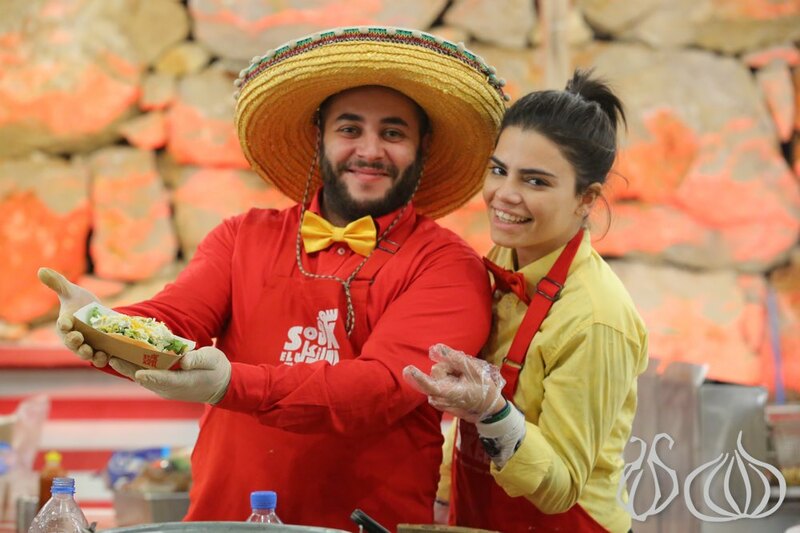 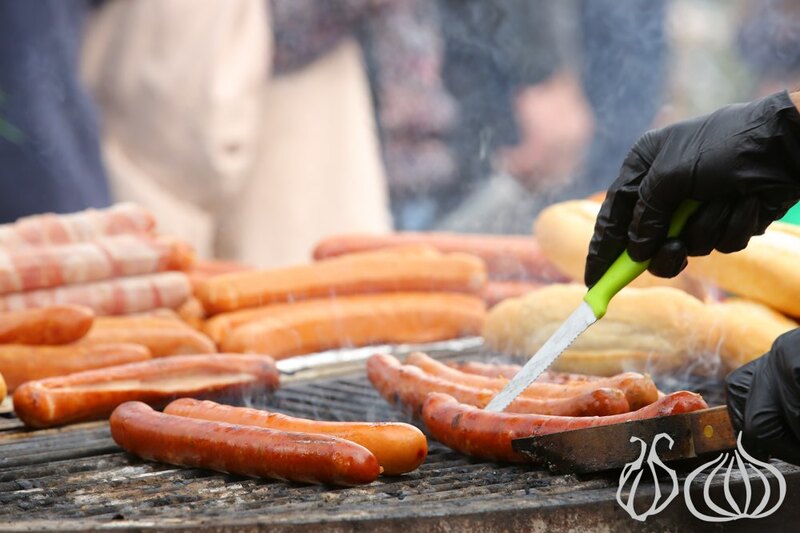 From savory to sweet treats, each of Souk el Akel’s vendors are amazingly creative delivering much more than your usual sandwiches, burgers, ice cream, donuts… even the manakish are served in a unique way. 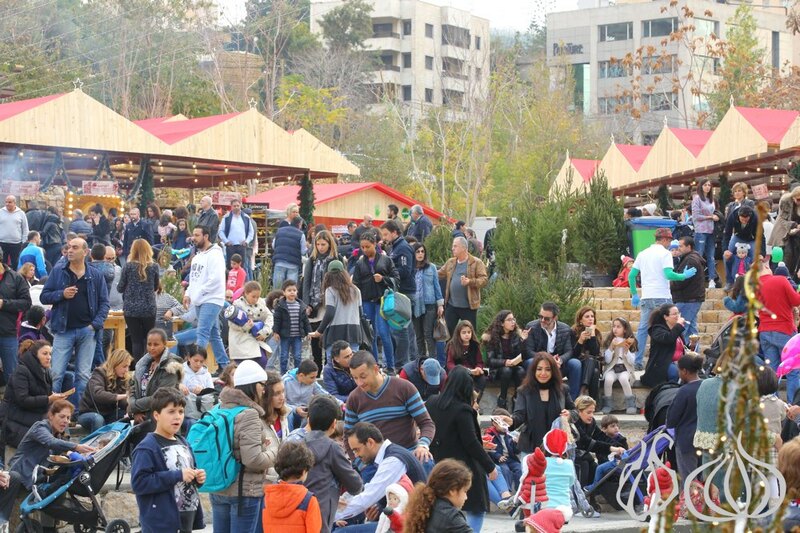 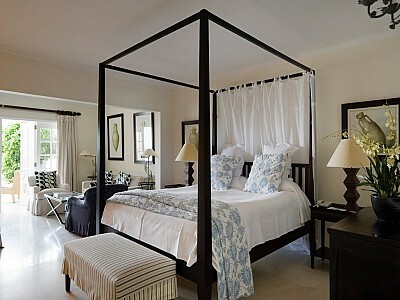 More importantly, we want to thank all the visitors who made the effort to visit. 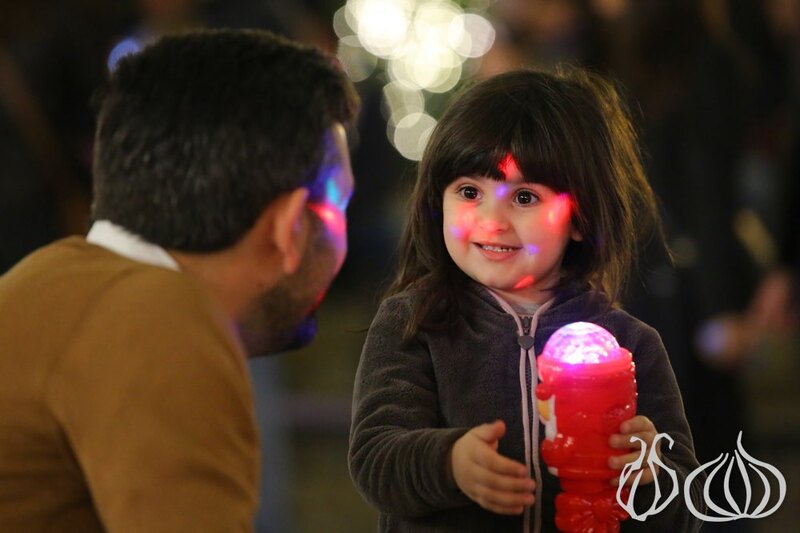 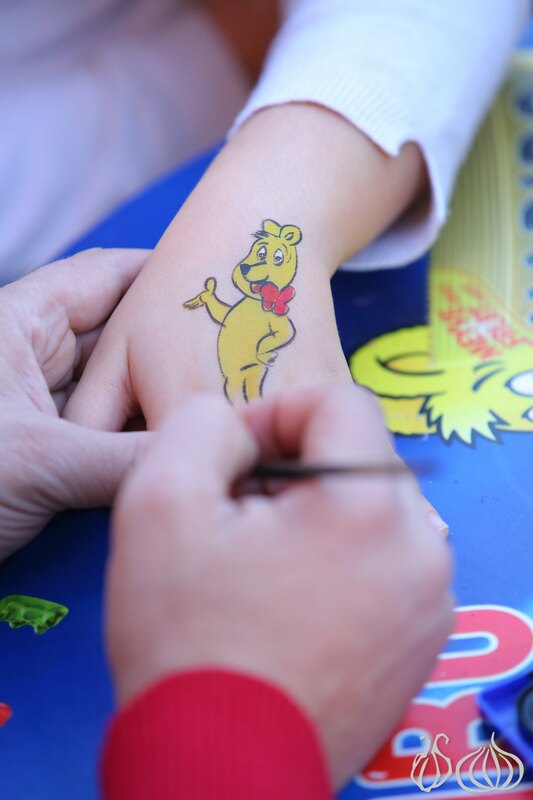 The joy we saw on all your faces was worth so much more than you know… Thank you! 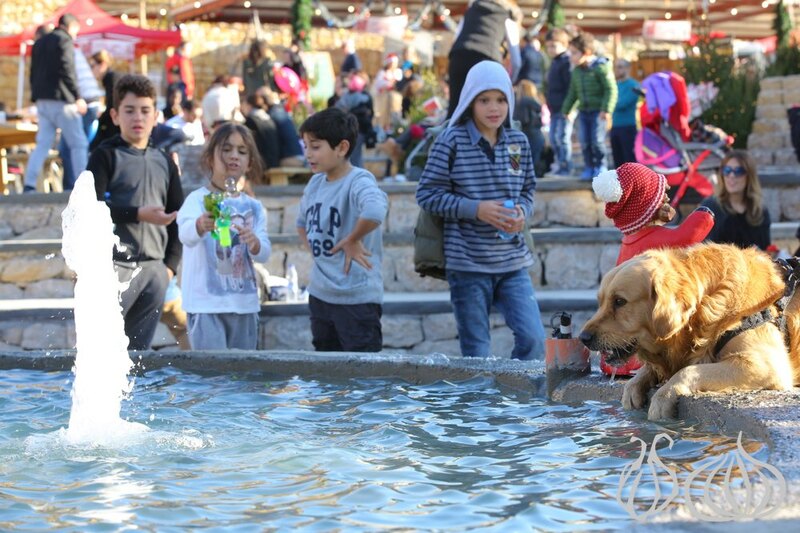 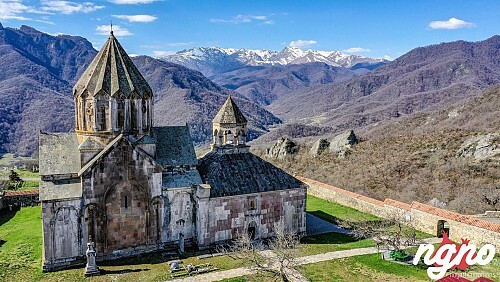 The weather had been surprisingly good and luckily sunny almost every day throughout the long weekend between December 9 and 11 allowing families and groups of friends to kick start enjoying the festive season.